Diet. 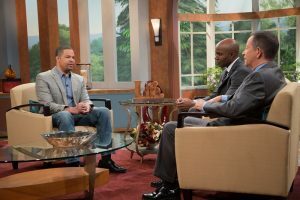 The word has a lot of different connotations for people, and most of them aren’t positive. But what if you could lose weight and live a healthy lifestyle without dieting? 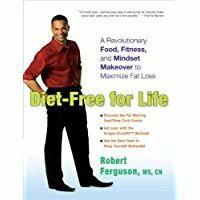 Nutrition expert Robert Ferguson has worked with celebrities, athletes, and large companies, sharing his diet-free life methodology to losing weight. And he’s going to share his methodology with us today. 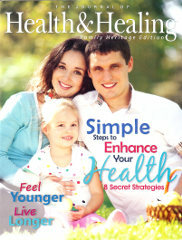 Offer Description: Simple steps to enhance your health by the Wildwood Lifestyle Center Journal of Health & Healing editorial staff. Magazine 16 pages.